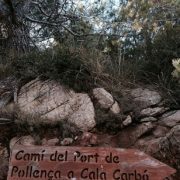 Today we have a walking tour taking us from Puerto Pollensa to Cala San Vicente. 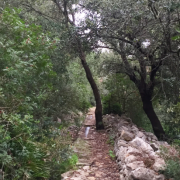 As far as trekking in Mallorca is concerned, this is one of the easier walks and it’s possible to do it all year round. Are you ready to explore?